Wasn’t it just two weeks ago that the Toronto Star, official newspaper of the Liberal Party ran with the screaming headline about fixing fake news? 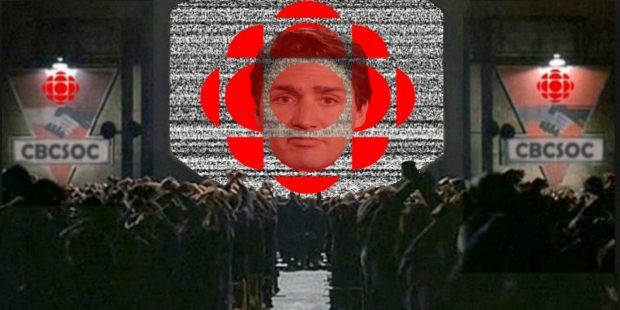 “Trudeau to Facebook: Fix your fake news problem or face stricter regulations,” said the Star on February 8th. The article went on to detail how Trudeau had warned Facebook Chief Operating Officer Sheryl Sandberg about the issue back in November during a meeting in Vietnam. And yet here we are, two weeks later and the prime minister is using his own national security advisor Daniel Jean to peddle a fake news conspiracy theory as to why and how a terrorist and would be assassin was welcomed to India and invited to dinner and a reception with Trudeau’s official tour.